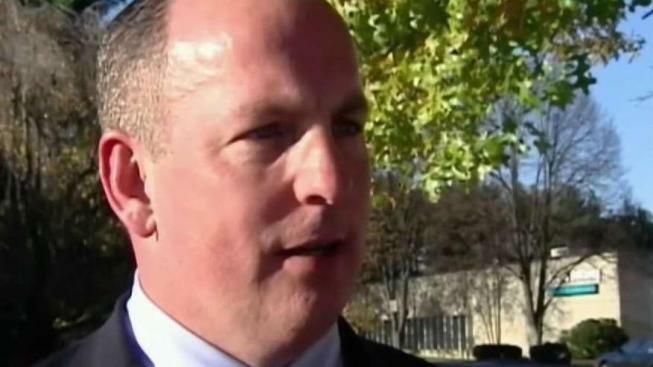 Medical examiner ruled Brian Joyce overdosed on a drug used to treat insomnia. 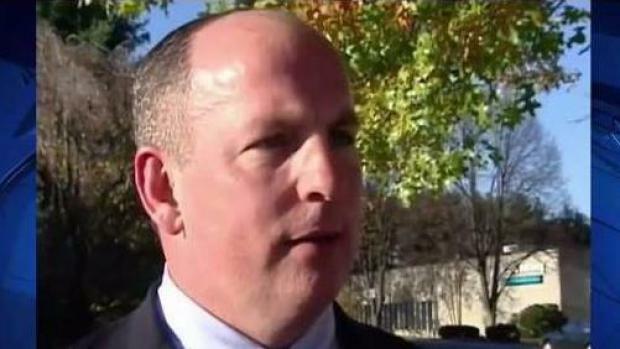 Former Massachusetts State Sen. Brian Joyce died of acute pentobarbital intoxication, an overdose of a drug used to treat insomnia, according to the state medical examiner's office. The Bristol County District Attorney's Office said in a statement Tuesday night that they have received the autopsy report, adding that Joyce's manner of death is undetermined. According to the DA's Office, in addition to elevated levels of pentobarbital, the postmortem toxicology for Joyce also showed a slightly elevated level of Citralopram and further revealed hypertensive and atherosclerotic cardiovascular disease. The District Attorney's Office says it is reviewing the autopsy report and all other attendant circumstances to determine whether further investigation is warranted. Joyce, 56, was found dead in his home in September. 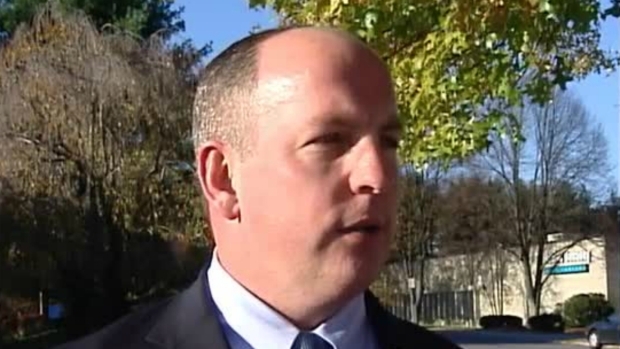 The Bristol County District Attorney's Office said Joyce's wife found him dead in their home in Westport. No foul play was suspected. He was awaiting trial on federal corruption charges at the time of his death. He was arrested in December of 2017 and charged with using his office for personal profit by accepting up to $1 million in bribes and kickbacks and hiding the money in a shell company and disguising it as "legal fees." He faced up to 20 years in prison and up to $2 million in fines if convicted.